Dr Hannah Young graduated from Latrobe University in Bendigo in 2012 with a Bachelor of Health Science/Master of Dentistry. Having grown up in Central Victoria, she is excited to be moving back to country Victoria after spending a number of years working in the Northern Suburbs of Melbourne. 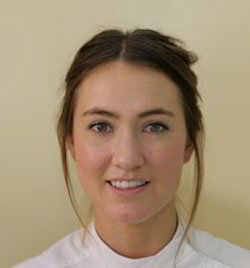 Hannah enjoys all aspects of general dentistry and has a particular interest in orthodontics (braces). She loves her dog, tries to keep active and travels whenever she gets a chance.